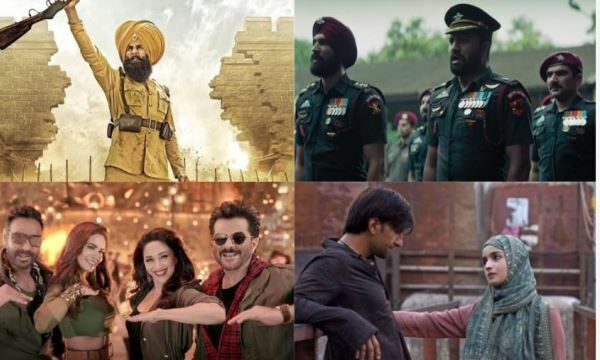 Bollywood Box Office Collection 2019 Report: Box Office Collection, Budget, Verdict Of Bollywood Movies Released in 2019. We have entered the fourth month of 2019 and there is no denying that it has been a fruitful year for Bollywood so far. Five movies have made it to the 100 crore club of Bollywood. The year started on a high as Uri: The Surgical Strike released on 11 Jan 2019 turned out ATBB with the lifetime collection of 240+ crores. In February, two movies, Total Dhamaal and Gully Boy made it to the 100 crore club. March will be remembered for the incredible performance of small budget movies like Badla and Luka Chuppi. 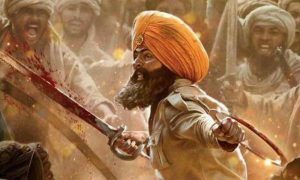 Akshay Kumar‘s Kesari released on 21 March is still going strong. It is all set to cross 150 crore mark. With some biggies slated for release in coming months, hopes are high that 2019 will be a record-breaking year for Bollywood. 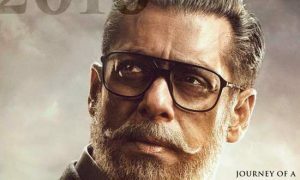 Have a look at Bollywood box office collection 2019 report and verdict in India. This report contains important details like movie name, star cast, budget, box office collection and verdict of the Bollywood movies released in 2019. Uri: The Surgical Strike, The Accidental Prime Minister, Manikarnika, Why Cheat India, Thackray were the big releases of January 2019. 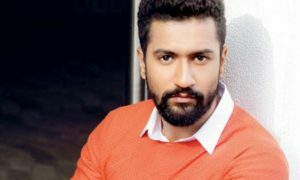 Vicky Kaushal’s Uri: The Surgical Strike surprised everyone as it went on to become ATBB with the lifetime collection of 244 crores. Emraan Hashmi failed yet again as his most awaited release Why Cheat India failed to cross even 10 crore mark in its lifetime. Much awaited period drama Manikarnika: The Queen of Jhansi released on the occasion of Republic Day received mixed reviews from critics and audience. However, it managed to enter the 100 crore club. The other small budget and low profile release of January like Battalion 609, 706, Fraud Saiyaan, 72 Hours, Bombairiya, Rangeela Raja failed terribly. Ek Ladki Ko Dekha Toh Aisa Laga praised by celebs and critics but failed to collect good numbers at Box Office. Ranveer Singh and Alia Bhatt starrer Gully Boy won hearts and went on to earn 130+ crores. Indra Kumar’s multi-starrer comedy film was loved by the audience. It managed to cross 150 crore mark. March turned out to be the most profitable month for Bollywood. Small budget movies like Badla and Luka Chuppi emerged super hits. Akshay Kumar Kesari release on Holi is still running and is all set to enter 150 crore club. Sushant Singh Rajput‘s Sonchiriya, Salman Khan’s Notebook failed to impress the audience. Both of them tanked at the box office. John Abraham starrer spy thriller RAW has crossed 40 crores. Kalank is biggest opener of 2019. It’s been a good year so far. Hopes are high as some big movies like Bharat, Housefull 4, Brahmastra, Dabangg 3 are yet to be released. We will keep updating this page with the box office collection, verdict of Bollywood movies releasing in 2019. In case of any query, please feel free to share your views in the comment box.